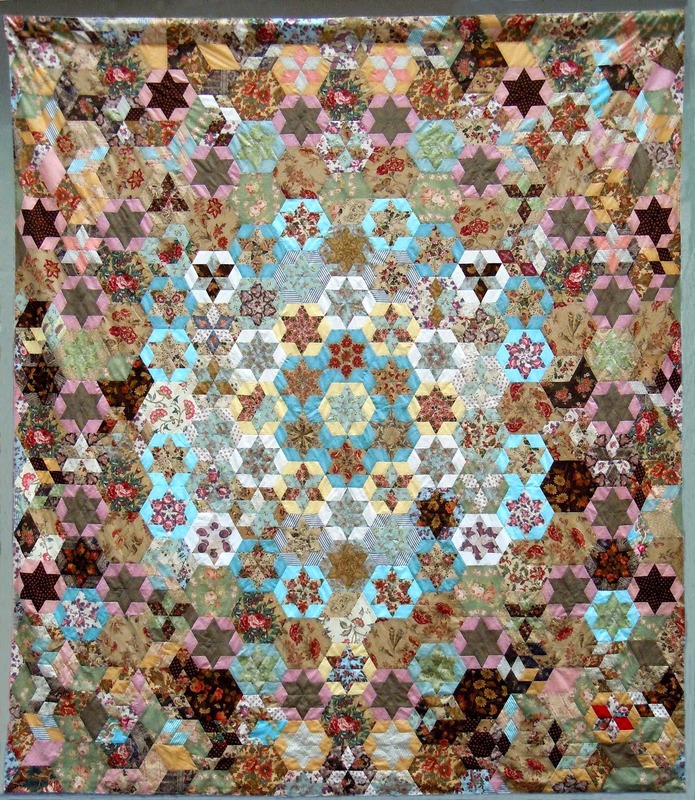 On Sunday the 6th of July at the 2014 Quilt Study Group of Australia Seminar, Jennifer Palmer will discuss how to catalogue and document your quilt collection. She will also outline the basic principles of caring for and storing textiles. When she was the collection manager at the National Trust of Australia (NSW), Jennifer provided guidance to the Quilt Study Group of NSW on the replica Frederica Josephson coverlet project. The replica, which is usually held in the National Trust's collection at their Observatory Hill location, is currently on display at Old Government House at Parramatta. Jennifer has extensive experience in developing, organising and managing collections. Since 1997 Jennifer has worked as a Collection Manager with a diverse range of objects in collections of the National Trust of Australia (NSW), the Art Gallery of NSW, The Powerhouse Museum, the Mitchell Library, the Queensland Museum, and the Museum of Brisbane. 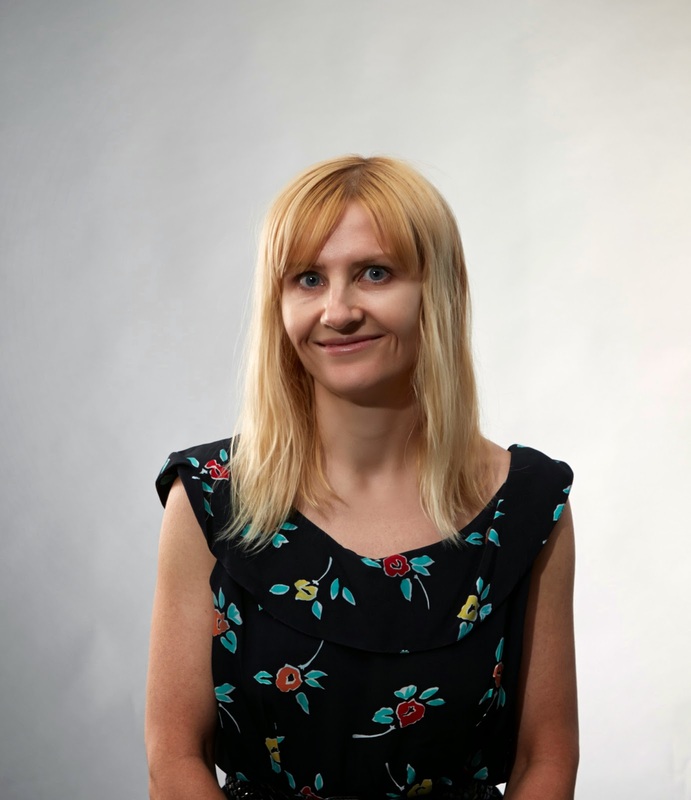 She has also worked as a researcher at the Westminster City Archives, London and Assistant Curator, Internship, at the National Museum of Scotland. Jennifer holds a Masters in Cultural Heritage Management, Diploma in Law and Collections Management, a Postgraduate Diploma in Museum Studies and a Batchelor of Arts.